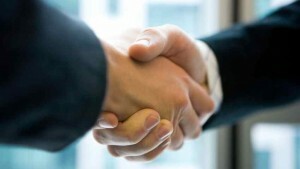 Become A Professional Introducer | LaingRose, Ltd. If you have clients, individual or corporate, who would benefit from our services, and would like to look at the option of joining our panel, please contact us today – using the form on the right. One of our team will email you by return with details of our terms, introduction fees and a copy of our Introducer’s Agreement. We are used to dealing with extremely busy people, and are very happy to schedule a meeting with you and your clients at a time and place to suit you.